Welcome to Provence… in Dubai. 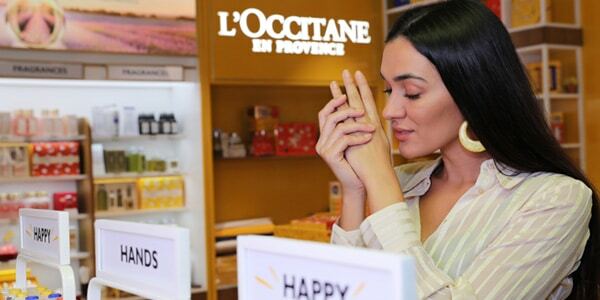 The first café in the Middle East, L’OCCITANE CAFÉ DUBAI transports you to the South of France, the land that has always inspired L’OCCITANE. Ingredients from Provence offer a palette of aromas captured in the most delicious dishes, to tantalize your senses. 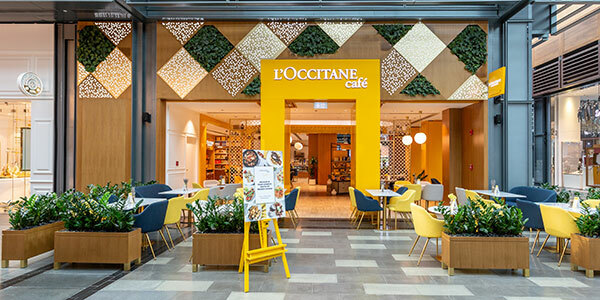 Close your eyes, taste, and imagine – just for a moment – that you’re on a terrace in Provence… Now open in Citywalk 2, Dubai. 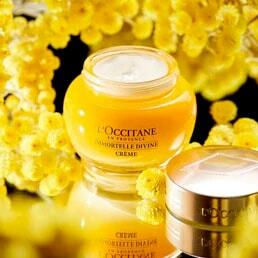 L’OCCITANE café menu is inspired by the Ingredients of Provence. 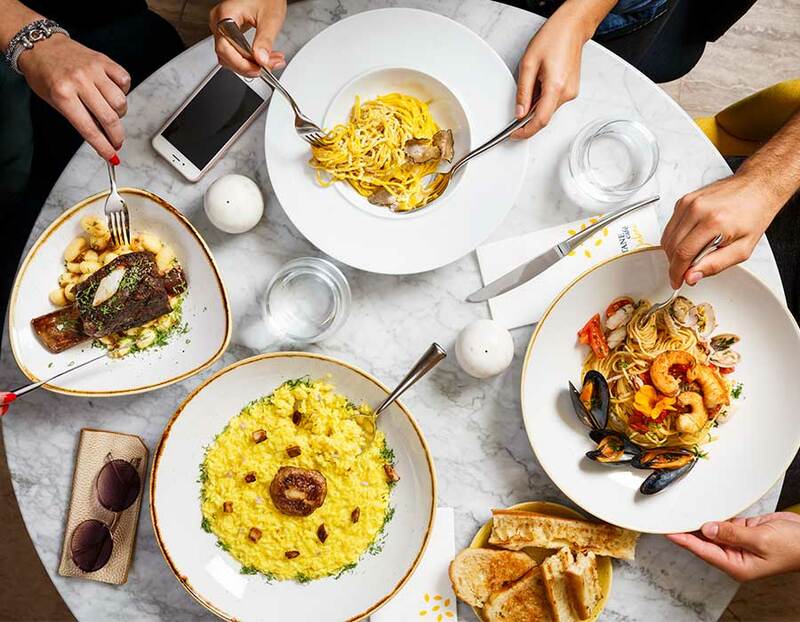 We invite you to indulge in your favorite south of France cuisine with our signature ingredients and captivating flavors. Step into a world where the colors, the scents, the light are so beautiful, so inspiring. 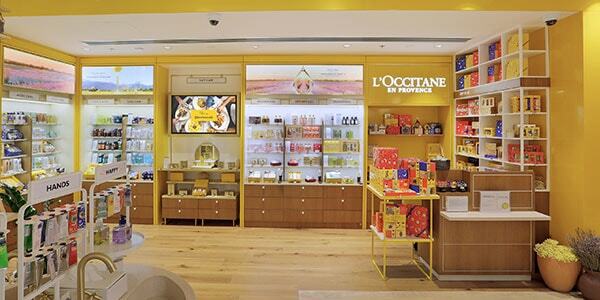 At L’OCCITANE café shop your south of Provence favorites, while indulging in delicious treats. 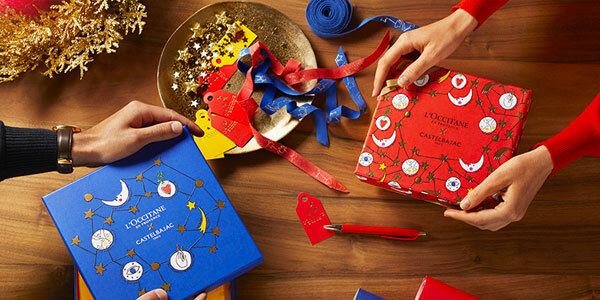 Gifting is at the heart of L'OCCITANE's heritage. 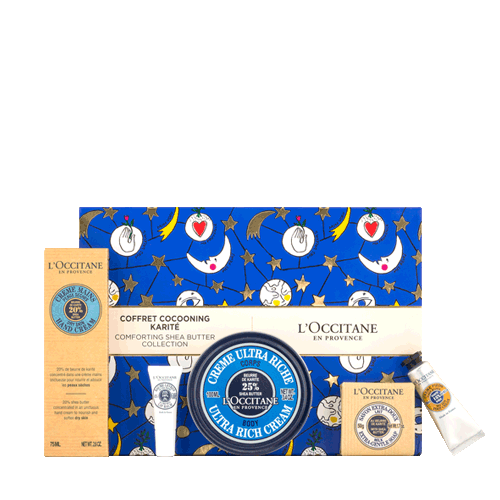 Whether you're looking for the perfect gift for someone you love or just want to treat yourself, you can receive your order beautifully wrapped and personalized at L’OCCITANE café. Make your waiting minutes a beauty moment! 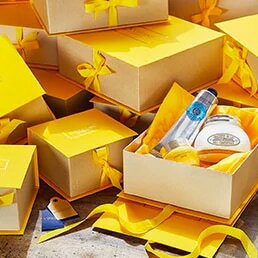 You are invited to enjoy a complimentary range of personalized facial treatments suiting your skincare needs. 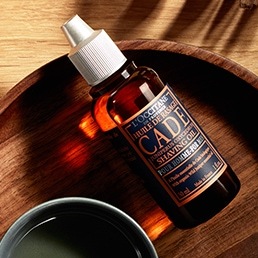 You can also sit back and experience an exceptional hand massage.